Providing all your insurance needs for Home, Auto, Life, Health and more! We still believe in doing the right thing. Getting the right auto insurance is an important decision. That’s why you can always expect more with auto insurance through AAA. You can count on me to evaluate your specific needs, apply all the discounts you deserve, and find you the right coverage at the right price. Your home is your most valuable investment, and may even be part of your retirement planning. So, it’s essential to insure through a company that you can trust will be there when you need it. With home insurance through AAA, I can help you obtain the coverage you need and the service you deserve. When you join AAA, you’ll quickly learn that it’s more than a club, it’s a family of over 55 million members who appreciate the peace of mind, incredible savings, and exclusive services and benefits that a AAA Membership has to offer. 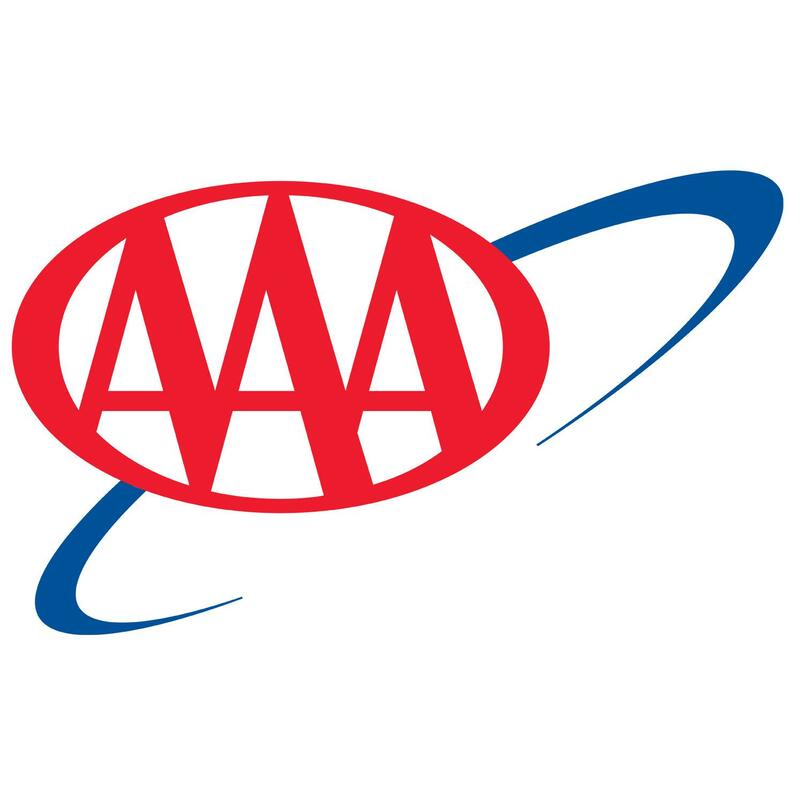 Every AAA membership comes with great benefits like 24/7 roadside assistance, deals and discounts at over 160,000 retailers around the world, and so much more. I look forward to discussing with you how AAA&apos;s products and services can meet your individual needs.